​​​﻿Premiered December 6th at Jacobs School of Music Auer Hall by Skye Kinlaw. Available as a performance part and CD/.WAV track. Please contact Grant for inquiries. June 26th: Mary Rowell at the cell theater in NYC. Programmed as part of Tribeca New Music's 2016 festival. 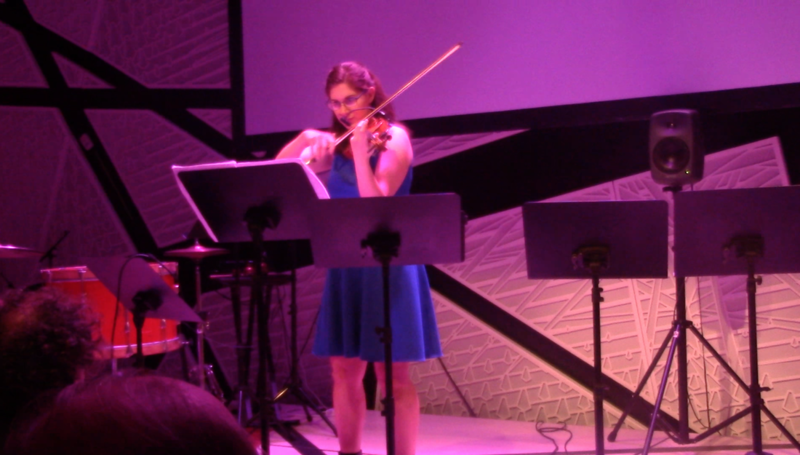 June 6th, 8pm: Skye Kinlaw at the National Sawdust in NYC. Programmed with the New York City Electroacoustic Music Festival. programs free of charge with a credit to the composer.